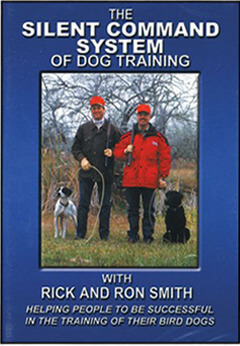 Edited by Steve Smith, this gorgeous volume contains a Library of Congress’ worth of info on spaniels, pointers, retrievers, and hounds. History, standards, field behavior, trainability, and more. Magnificent color photos, illustrations, 240 pages, hardcover.